Boat maker Charlie Pitcher, Bella’s uncle. 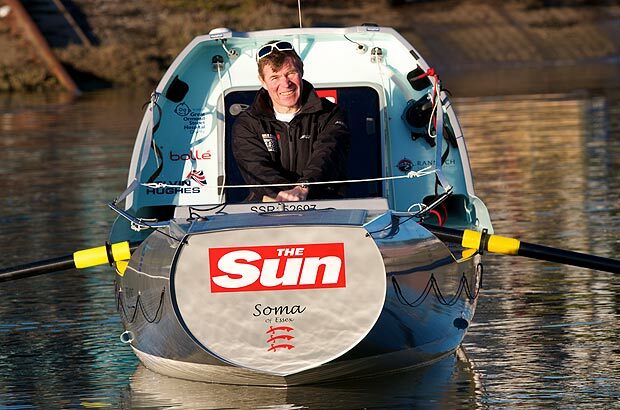 Charlie then rowed it again in 2013, smashing the speed record and finishing in 35 days. My brother followed suit in 2014, rowing the Indian Ocean in a team called Fast Row West, breaking 3 world records whilst at it. At the age of 22 and after years of watching my family take on epic adventures, I found myself constantly talking about what my adventure would be. From one extreme of cycling the length of South America to something a little more easy-going like a paddle-board from London to Bristol?! My brother Angus was already signed up to the same race and seeing the anxiety my parents went through with Angus rowing the Indian Ocean, I couldn’t bear to do the same thing, let alone at the same time and over Christmas. I didn’t think rowi ng was my adventure; I’ve never rowed before and I don’t have a rowers body (I’m short and curvy!) however, after meeting Lauren in the Seychelles as part of the family and friends waiting for the arrival of team Fast Row West, she changed my mind. 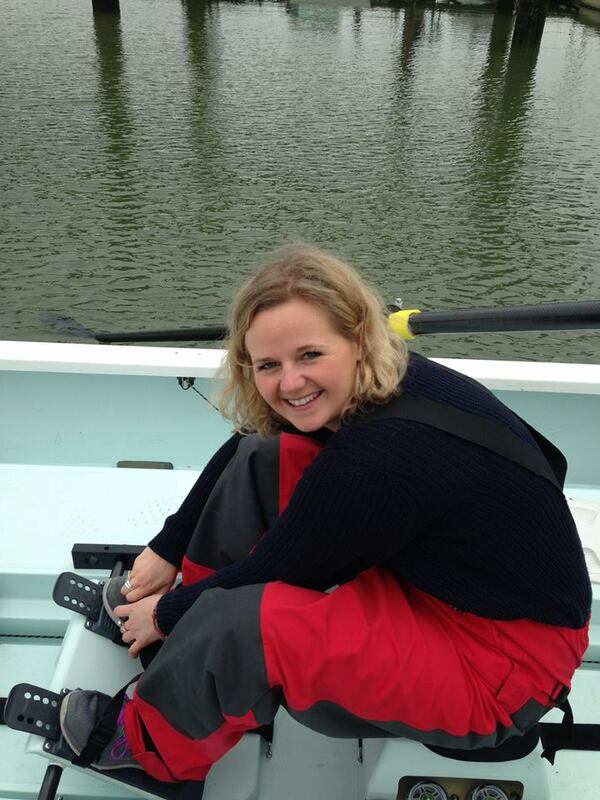 It was one night, over a few cocktails, that Lauren mentioned she wanted to row the Atlantic again and was looking for a team. I knew immediately that I wanted to join Lauren, however, I said no to start off with (rare for me, I’m good at saying yes). It’s such a huge commitment and I had 2 main reasons to say no. For starters, my family. My brother Angus was already signed up to the same race and seeing the anxiety my parents went through with Angus rowing the Indian Ocean, I couldn’t bear to do the same thing, let alone at the same time and over Christmas. However, after numerous conversations and an angel and devil on my shoulder, I knew my parents would support anything I do and wouldn’t want to be the reason I didn’t go out and achieve my goals. The other reason for holding back my “yes” is my job. I love my job (one of the reasons why I get nicknamed Lisa Simpson). I adore the team that I work with, I learn new things every day and get responsibility I wouldn’t get elsewhere (thanks Scott Dunn! ), so to put this at risk was hard. But again, after sleepless nights of constantly regretting saying no, I approached my boss a nd she said I could go and (hopefully!) come back. Thanks Bee; I’m only out of the office for 3 months and will check my work emails as much as possible (jokes – I won’t be checking).